Bike Racks - Indoor Truck & Car Racks from Proline: Thule Racks, Yakima Ski Racks, Bike Racks Canoe and Kayak Racks Cargo Carriers and Truck accessories. 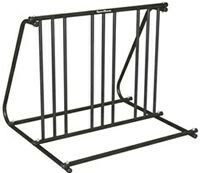 IBR-4 Proline Indoor bicycle racks. Bike storage rack holds up to 4 bikes. 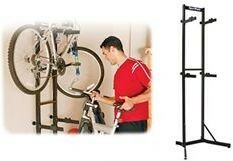 Thule BSTK2 Inddor Bike Stacker Storage racks to hold up to 2 bicycles.